Web News System: FDA to crack down on $3 billion homeopathy industry after scores of illnesses and even deaths linked to alternative remedies. FDA to crack down on $3 billion homeopathy industry after scores of illnesses and even deaths linked to alternative remedies. US health officials plan to crack down on homeopathy after a spate of alternative remedies have been linked to serious injury and death. The Food and Drug Administration issued a new proposal on Monday to regulate the $3 billion industry that has long been on the fringe of mainstream medicine. Regarded by scientists as a form of modern-day snake oil, homeopathic products are treated as drugs under law, but not supported by modern science. Most remedies contain heavily diluted drugs, vitamins and minerals. Now, the agency plans to target products that pose the biggest safety risks, including those marketed for children or for serious diseases. But under the government's framework, the vast majority of low-risk products would remain on the market. 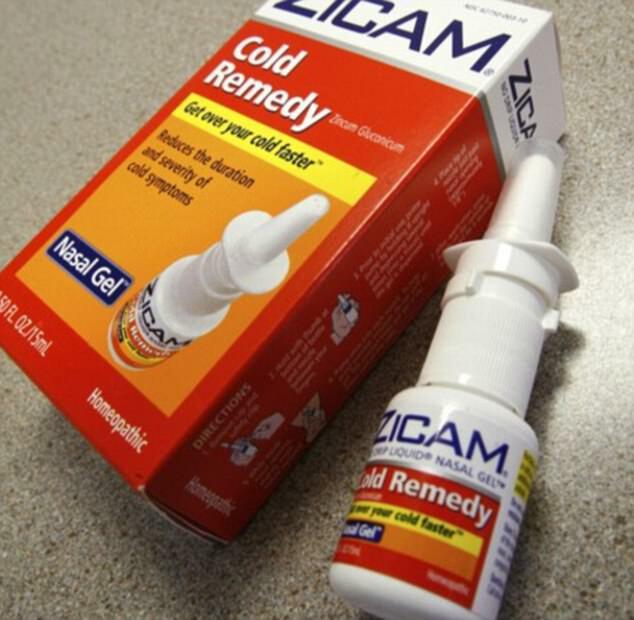 Popular homeopathic brands include Zicam Allergy Relief and Cold-Eeze. 'People may be putting their trust and money in therapies that bring little or no benefit in combating their ailments, or worse — in products that may cause serious and even irreparable harm,' FDA Commissioner Dr Scott Gottlieb said Monday on a call with reporters. Homeopathic products are similar to dietary supplements, in that the FDA does not review their safety or effectiveness before they are sold. But unlike supplements, homeopathic medicines can state that they are intended for specific medical symptoms and conditions, similar to drugs. 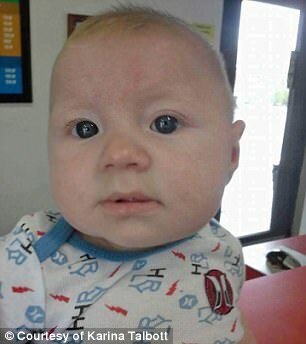 Last year, the FDA warned consumers about the risks of teething tablets marketed by Hyland's Homeopathic after they were tied to seizures and deaths in infants and children. FDA testing later confirmed the products contained high levels of belladonna, also called nightshade, a poisonous herb that has long been used at low dosages in homeopathic medicine. The products were recalled in April. Other dangerous ingredients used in homeopathy products include nux vomica, which contains strychnine. Regulators have issued five warning letters this year to companies selling products with nightshade or nux vomica. The FDA said its proposal also targets products that claim to treat serious diseases like cancer, or are administered via unconventional routes such as injection or eye drops. Regulators can issue warning letters, seize products or pursue criminal action against companies that disregard federal guidelines. The agency will take comments on its proposal for 90 days before beginning to finalize the plan. 'I think the rules do a good job of going after the things that are most problematic,' said Dr Adriane Fugh-Berman, an associate professor at Georgetown University Medical Center. Hundreds of homeopathic remedies today are sold alongside over-the-counter drugs like Tylenol and aspirin at pharmacies across the US The National Institutes of Health has said there's little evidence that homeopathic medicine is effective for treating any specific condition.